Restoring the West Conference 2017: Forest restoration: What’s working, what’s not? Visit conference website for presentation recordings. 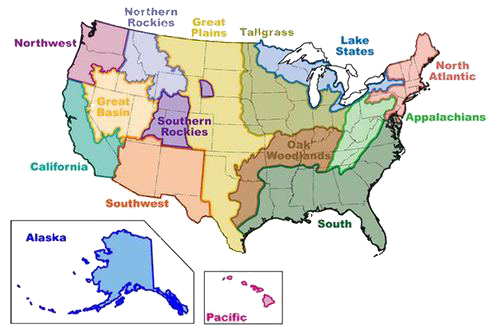 Forests in the western U.S. have been shaped, and often degraded by, fires, invasive species, pests, climate change, livestock grazing, and logging. Forest managers have taken various approaches to restore these forests, with varying levels of success. This conference gathered leading forest restoration experts to review and suggest techniques that can sustain and restore Interior West forests. Speakers offered real examples from the field that describe their forest restoration successes (or failures). The goal was to present useful, practical knowledge that will help managers restore forests across the Interior West. **This year’s conference featured a special Era of Megafires presentation by Paul Hessburg.